"Dell is shifting 25,000 of its employees, or one-quarter of its work force, from Research in Motion's BlackBerry to its own Windows Phone 7-powered Venue Pro. The company is still in discussions with T-Mobile USA, the carrier for the Venue Pro, for buying voice and data in bulk." 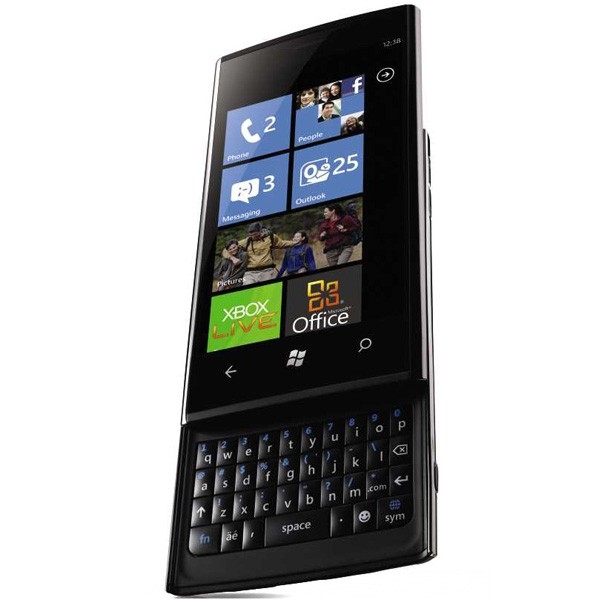 Yea yea yea, it's all nice and good that Dell is switching en masse to Windows Phone 7. However the article contains a line that I've been wondering when the heck we'd see for years now: "The company says that the switch will save money (as it will no longer need to pay for RIM's services)". Wow, you mean it's cheaper when you don't have to pay for RIM's servers to push mail to you? You mean, actually rely on technology present in Windows Mobile since Windows Mobile 5?!? And you don't even get the added benefit of periodic worldwide outages due to some server in RIM's headquarters going crazy? Needless to say, in my opinion, the real story here is a company waking up and realizing they can get everything they want out of Microsoft's product lines, without the bloat and extra charges inherent to Blackberry. First doesn't mean best, and unless RIM realizes that, Blackberry is going to be in trouble over the next few years. Wow! I'm a computer consultant, and have been telling my clients this exact thing for YEARS! (including the global outage issues.....the Internet is decentralized, and that's been a big part of its success). As I have said, history will remember that RIM created push-email, but that doesn't justify the arbitrary cost or server bloat that is inherent with Blackberry. None the less, they have had an extremely loyal user base, which may be only now starting to shrink. Last edited by brianchris; 11-06-2010 at 11:47 PM..